Click bees in an emotional journey towards beextinction. This web-based game will show humans the error of our ways. We wanted to show people the importance of bees! So we made this game to let our users experience the journey towards beextinction, and work harder to create a better tomorrow. 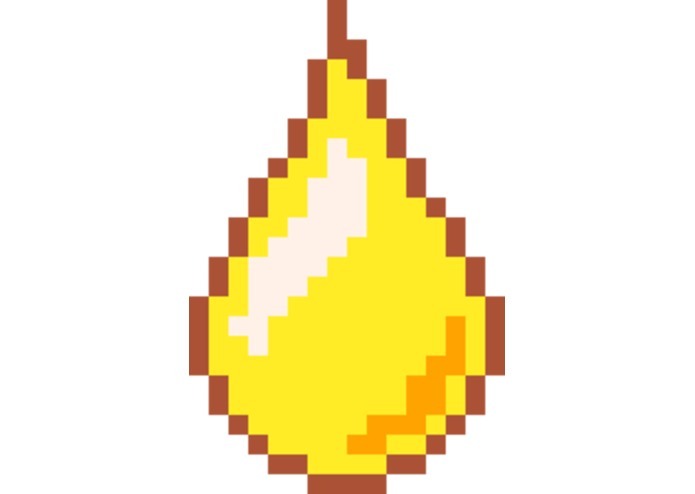 Bee Clicker has a simple function: the user simply clicks on the happy bee to gain honey drops, which are the currency of the game. This game is an incremental game inspired by Cookie Clicker (https://en.wikipedia.org/wiki/Incremental_game). 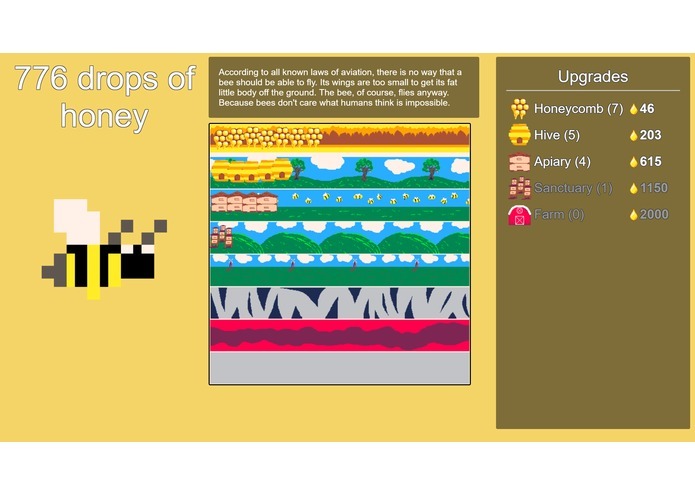 There are purchasable upgrades ranging from the honeycomb to the apiary to synthetic honey to super factories. As the play progresses through the game, the bee facts displayed at the top begin to become more depressing, as the bees become endangered and eventually extinct. 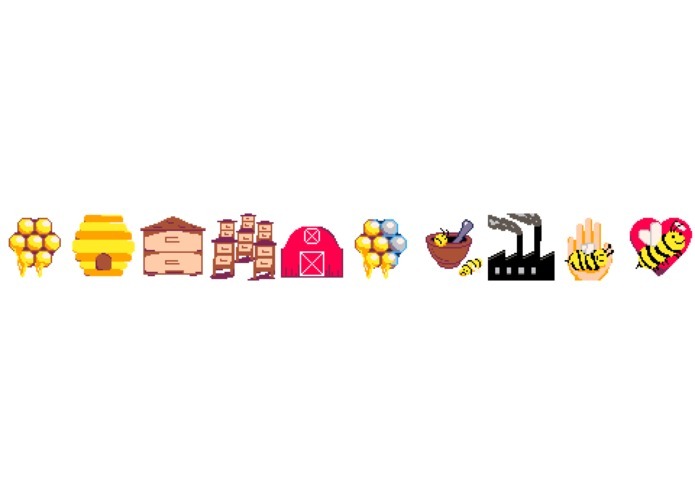 The endangered state is triggered when the player first purchases synthetics, and the extinct state is triggered by purchasing "humane farm", the bee genocide preceding super factories. 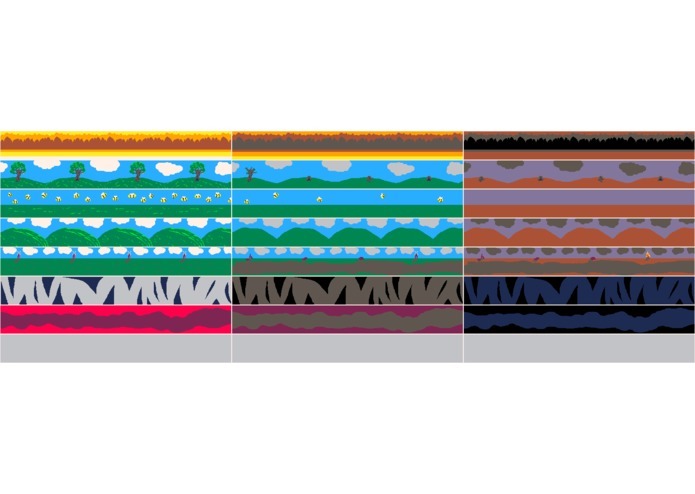 Each of the three states (default, endangered, extinct) is accompanied by a different background set. There is a redemption arc in which the player can reintroduce bees to the environment and destroy all their inhumane bee farms. It took some work to get the site formatting and sprite displays to work properly. None of our team members had any web development experience more than middle school web design classes. We also struggled to come up with some good ideas for the late stages of the game -- whether to include a redemption arc, how to trigger it, what consequences it would have, and most importantly what the lesson of the game would be. We are particularly proud of the graphics of the game, and are very glad we chose to design all the sprites ourselves from scratch. We are also proud of the game as a whole; it really came together and it looks and feels really cool. We managed to get other teams addicted to it. We learned a lot about the scale of project we have the power to complete, and we learned that a simple idea like Bee Clicker can turn into a 20 hour long project. A goal for Bee Clicker that we did not have time to complete is the addition of bee charity links on the site. Our plan was to make the user feel bad about killing the bees in the game, and then present them with the option to follow or donate to a bee charity. Although this did not end up happening, if beeclick.org gets enough traffic, we will use google ad-sense and donate all our profits to a bee charity, to give back to the people and the bees that inspired this hack. I created the backgrounds and all the sprites for the upgrades. Mathematics and Engineering Physics Student at the University of Oklahoma. Aspiring physicist. Hobbyist graphic designer. Worked on some code and set up the domains. I worked on the clickable bee animation and fixed the initial honey tier progression, changing each passive rate and how much honey unlocks each tier. I developed the bulk of the code, as well as created the layout for the game.